The Eastern Pennsylvania Region of JASNA holds three or four meetings a year. Our meetings are typically held in March or April (spring meeting), June (summer meeting), September (autumn meeting) and December (winter meeting). Specific dates in any year may fluctuate to account for holidays and the availability of speakers and sites of interest to JASNA members and their guests. JASNA members affiliated with the Region will receive up-to-date information about the Region's events through e-mail notices and Bits and Scraps, the Region's quarterly newletter. Some meetings may be open only to members of JASNA. If you are not a member of JASNA, we encourage you to join by visiting the JASNA Membership Page. In 2019, the Region's meeting dates are: April 6th (Spring Meeting); June 15th (Summer Meeting); September 14th (Autumn Meeting); and December (Winter Meeting). Events are subject to change. All events supported in part by funds provided by the Eastern Pennsylvania Region of JASNA. 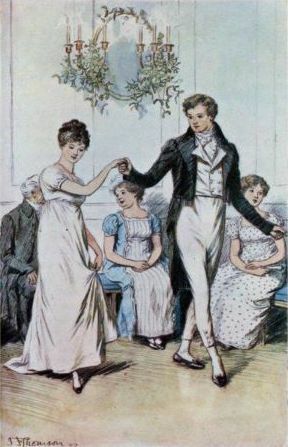 Jane Austen was fond of dancing and she incorporated dance scenes in her six novels as well as the fragment known as The Watsons. 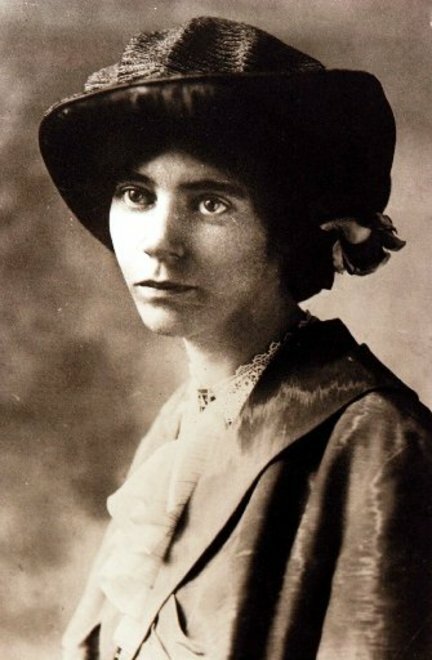 However, she is silent on the details of the dance that would have been well-known to her contemporaries but are not as well-known by us today. Why is it so shocking that Willoughby and Marianne “stand up” together so frequently? Why do you dance your way down the set and converse your way up? 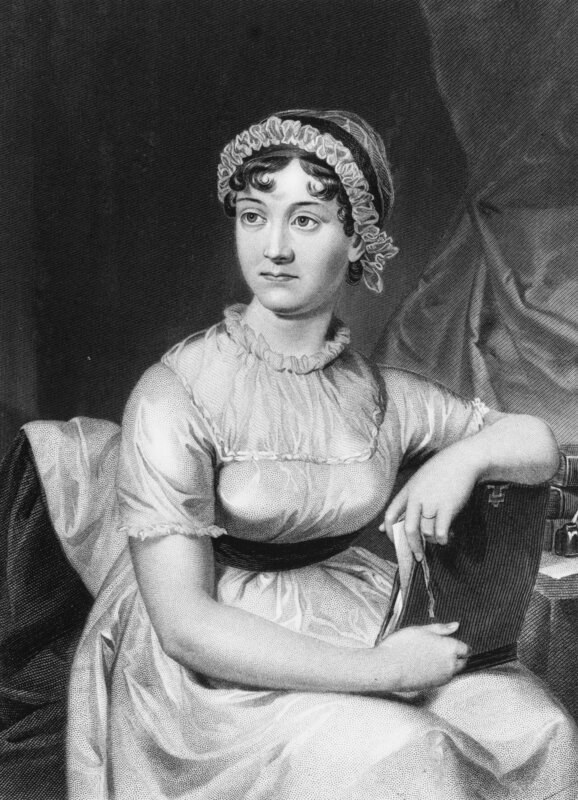 What kinds of dances would Jane have done? What is The Boulanger and why is it the only dance named in all of her novels and letters? How did you go about finding a partner in Jane’s time? Allison Thompson will answer all these questions and more in her talk “The Felicities of Rapid Motion: Social Dance in Jane Austen’s Time.” The presentation will include a brief audience participation as well as period-correct video! Regency wear admired, but not required. 2019 will be JASNA’s 40th Anniversary - Throughout 2019, JASNA will be celebrating this milestone, which will culminate at the 2019 AGM in Williamsburg. Come join us and wish JASNA a Happy 40th Anniversary! *In accordance with the Region's by-laws, every 2 years the Treasurer and Secretary Board-of-Directors Officer positions will be elected by a vote of its membership. This year, the nominee for the position of Treasurer will be Susan DiGregorio, and the nominee for the position of Secretary will be Catherine Thomas. Both nominees are incumbents and currently the presiding Officer of these Board-of-Director roles. Attendees will enjoy at delicious luncheon including a choice of one of four entrées. The Jospeh Ambler Inn is justifiably proud of its outstanding cuisine! Tucked away on 12 acres of rolling countryside, the Joseph Ambler Inn – a unique Eastern Pennsylvania hotel and restaurant — offers the exceptional features expected of a great hotel: an award-winning restaurant, 52 pampering guestrooms, conference and meeting space. Surrounded by peaceful meadows and comprised of 5 historic buildings, the Inn's facilities and grounds are unmatched in all of Bucks and Montgomery counties. Details to come. Registration will open in May. Details to come. Registration will open in August. 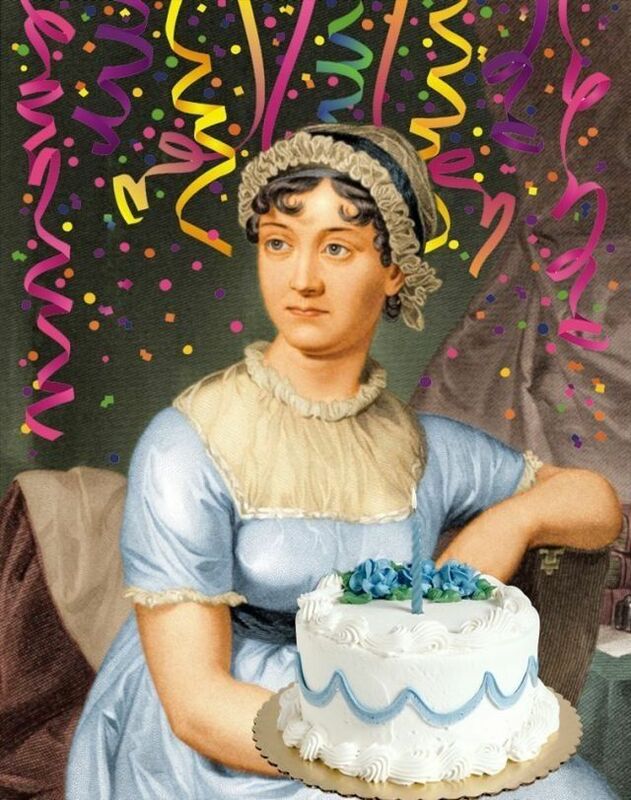 Jane Austen is Turning 244!